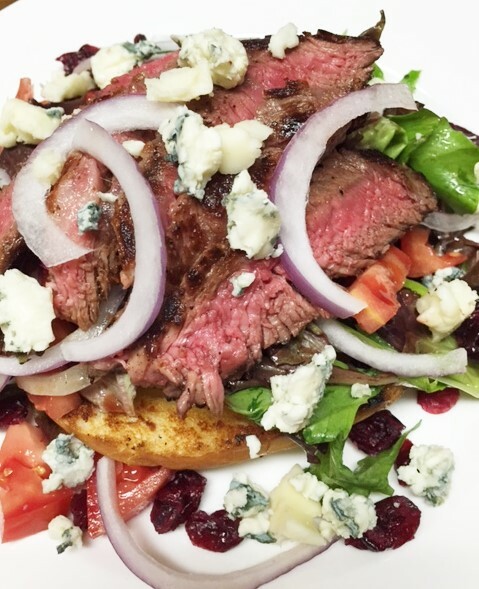 One of my favorite salads is a steak salad. I always look for them on restaurant menus. They are so good…full of all kinds of good stuff. They are also very filling. 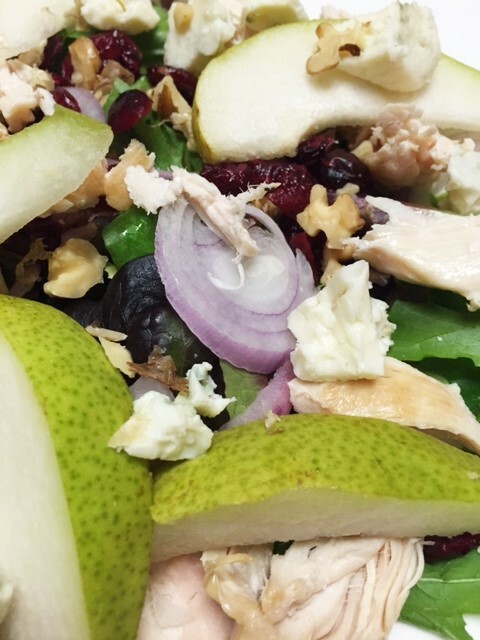 My second favorite salad is a chicken and pear salad. 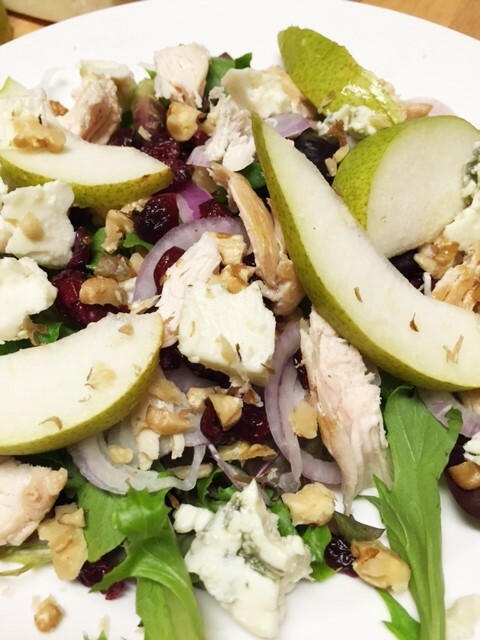 One of my favorite department stores has a café and they serve this chicken and pear salad. I was reluctant to try it at first. But since their menu is limited, I decided to give it a try. I’m so glad I did. YUMMMMMMM. Now I make them all the time. 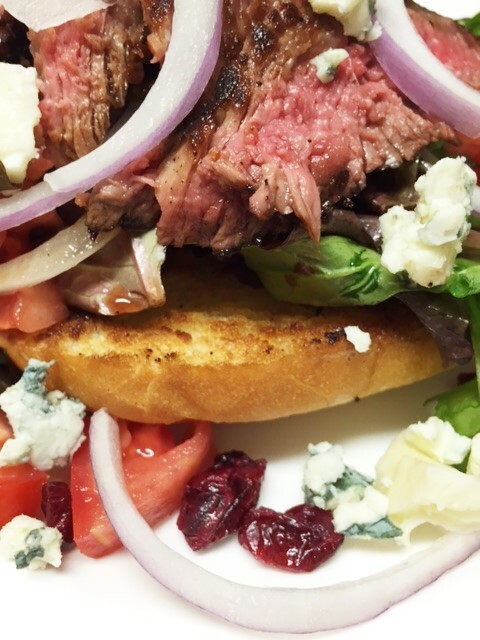 Now, let’s start with the steak salad. I love piling all the goodies of this salad onto a piece of toasted sourdough. But it’s just as good without the bread. Mix everything but the steak together, in a large bowl. Toss with salad dressing and scoop it onto a plate. Arrange slices of steak on top. Sprinkle with a few blue cheese crumbles. Simple right? Toss everything together in a large bowl, scoop onto a plate and sprinkle with some nuts. Place everything in a jar and shake, shake, shake. 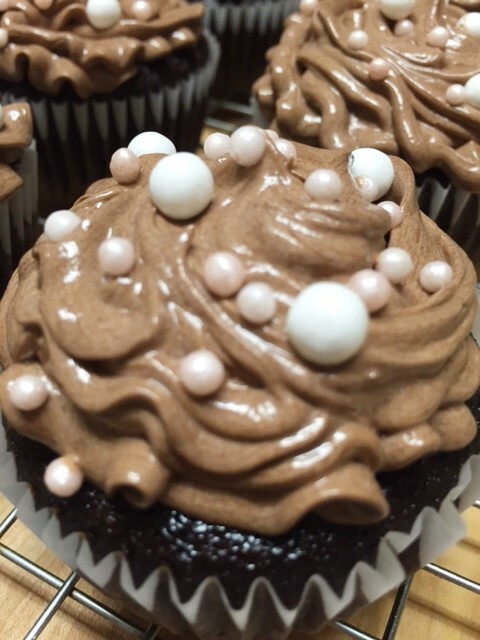 It’s Frosting on the Cake……. Have you ever heard of a cooked frosting that has flour in it? Ick right? I know! But……you just gotta try this!!!! I felt like I was making gravy the first time that I made it. I was like “whaaaattttt?” I wasn’t even sure that I even wanted to try it, but I got curious. It is truly one of my favorite frostings. 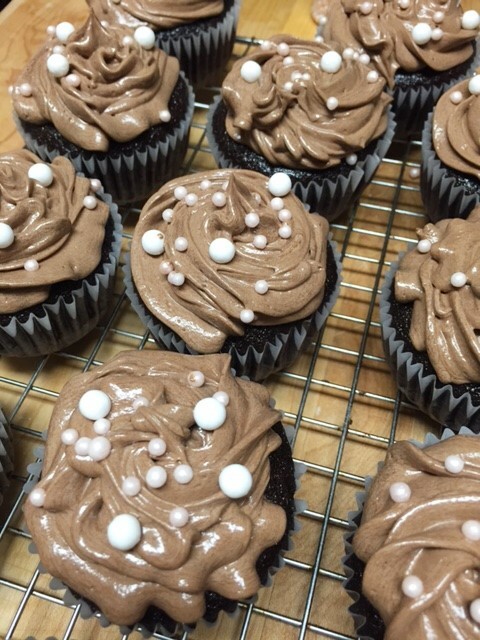 For some folks, it’s all about the frosting. To others, it’s all about the cake. That would be me. I’m a more cake, less frosting kinda gal. I am not even a real buttercream fan either, but I am crazy for this one. I absolutely love this stuff. It’s kinda magical, I must say. It’s super creamy, shiny and scrumptious. I actually kept this a secret for a long time. My friend Brian L. who is a pretty good baker himself, used to ask me for this “secret” recipe. Well Brian, here you go. No longer a secret. I may even give you one of my secret cake recipes one day. 🙂 Maybe. In a small pan, whisk together the sugar, flour, cocoa. Add milk and whisk over medium heat until it boils. Continue whisking for 1 minute. It should be the thickness of thin pudding. Remove from heat and put it through a strainer in case there are any lumps. Chill in the refrigerator. 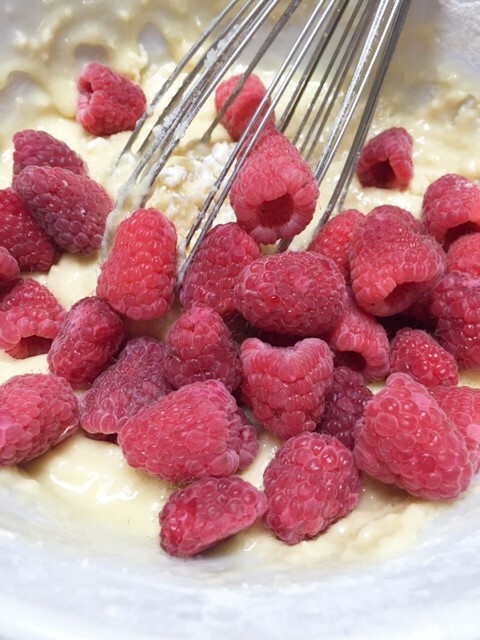 In the meantime, in a mixing bowl, whip the butter until creamy….about a minute. Beat in the cooled pudding mixture. until fluffy, about 1 minute. Now, add the melted chocolate chips and whip for about 2 minutes. It should be very fluffy. 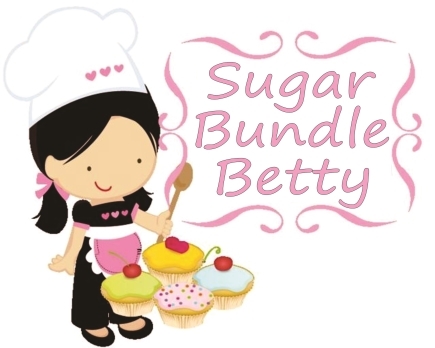 Frost your favorite cake or cupcakes. Frosts about 2 1/2 dozen cupcakes. 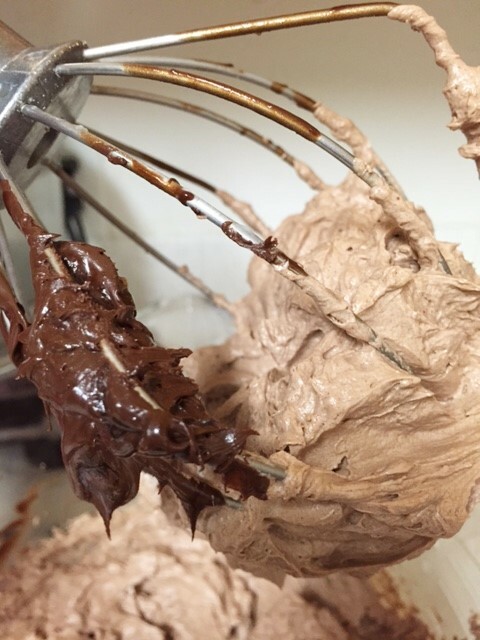 Important: lick the beaters, the spatula and even the bowl. 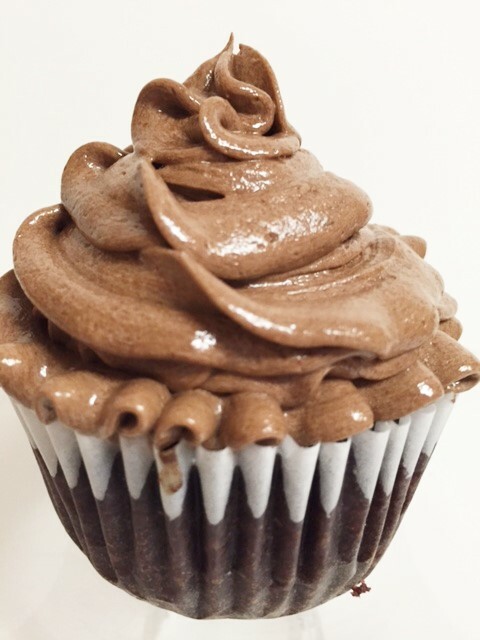 Note: Chill cake or cupcakes if you’re not eating them right away. But if you do chill them, be sure to allow to set out for at least 20 minutes before eating. With all the butter in this, chilling will firm it up quite a bit. 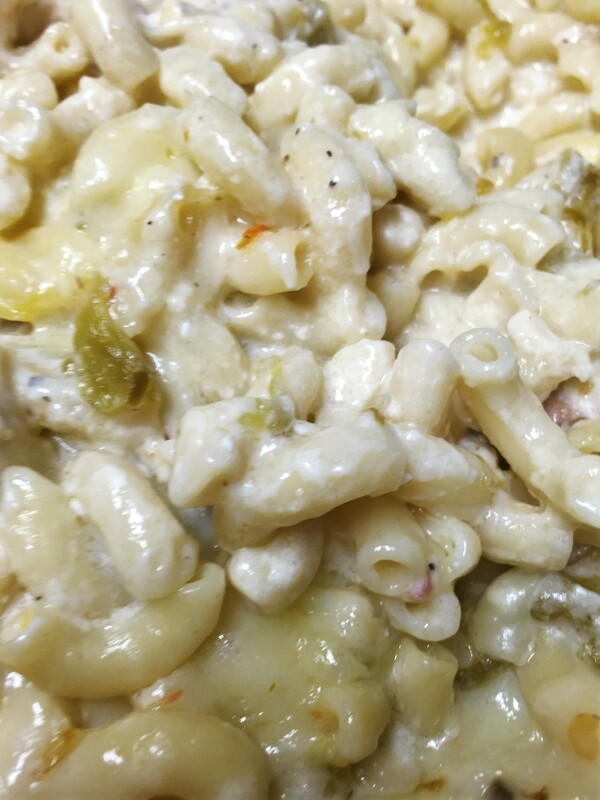 Green Chile Chicken Mac and Cheese………..
Everyone likes mac and cheese. 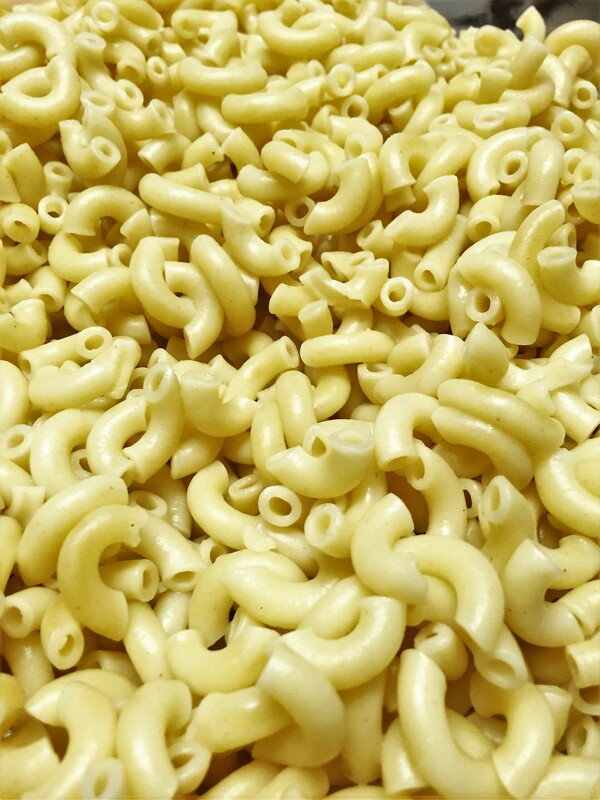 Everyone has their favorite kind of mac and cheese. My favorite is actually really simple. 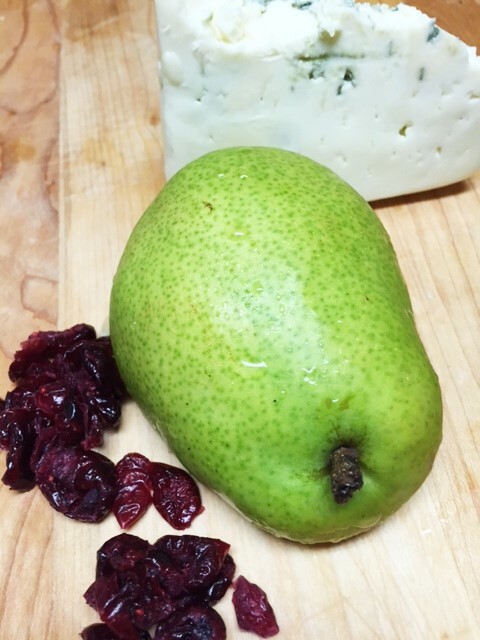 It’s one that I posted awhile back and is in my recipe index. But this one is another favorite of mine. 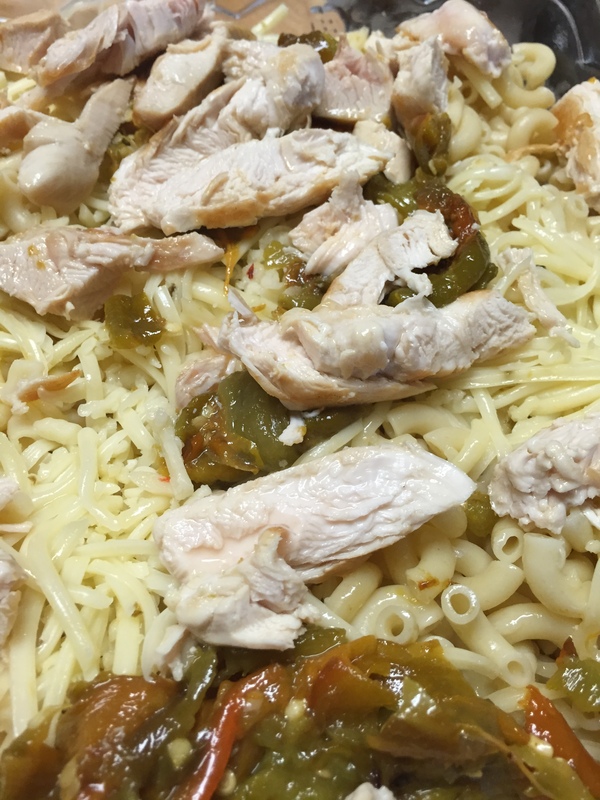 It has chicken, green chiles, pepper jack cheese….all, really good stuff. 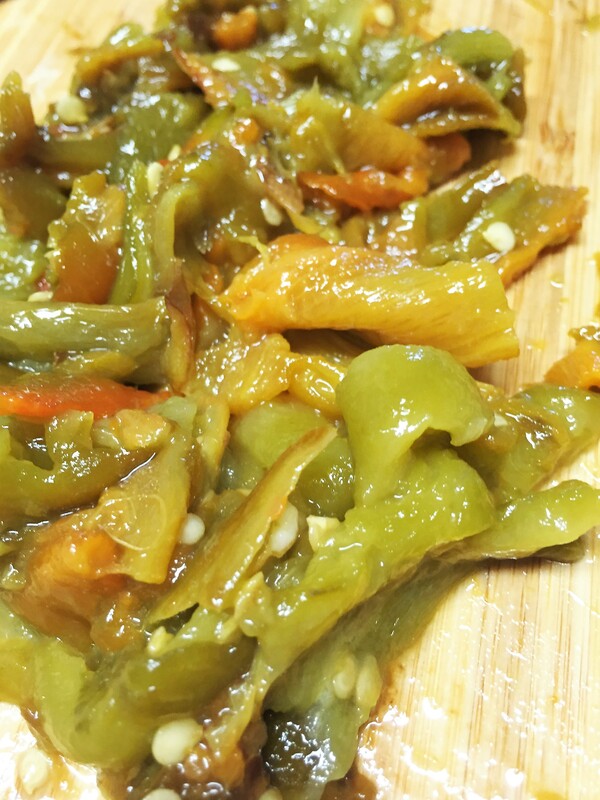 Now, I used fresh green Anaheim chiles, but you can use the canned green chiles. They will work just fine. This is definitely one of those comfort dishes. It’s rich, ooey gooey, creamy deliciousness. Enjoy! 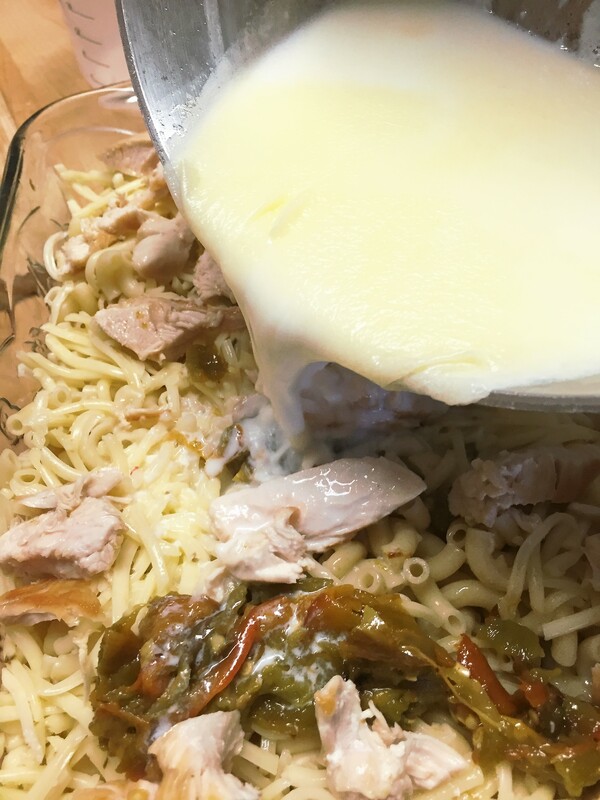 Put the cooked macaroni in a large baking dish. Add the chicken slices and the chiles. Set aside. In a saucepan, on low heat, melt the butter. add the flour and whisk till smooth. DON’T LET IT GET BROWN. Slowly add the milk. 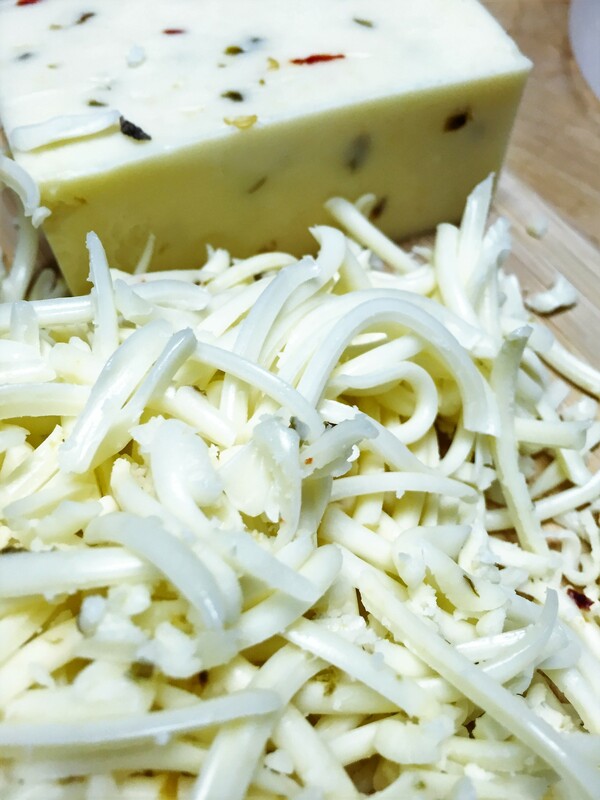 Add the grated cheese a little at a time, stirring into a nice smooth sauce. Add salt and pepper to taste. Pour sauce over the cooked macaroni. Stir everything together. Bake at 350 for about 25 minutes. Add more cheese on top if you like! 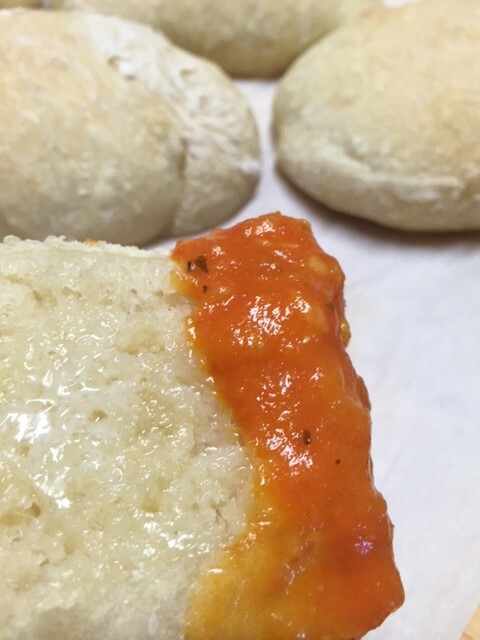 No Fuss Ciabatta Sandwich Rolls…………………..
Ok, let me start by saying Don’t be intimidated by bread baking……especially this one. So easy. Please try it. 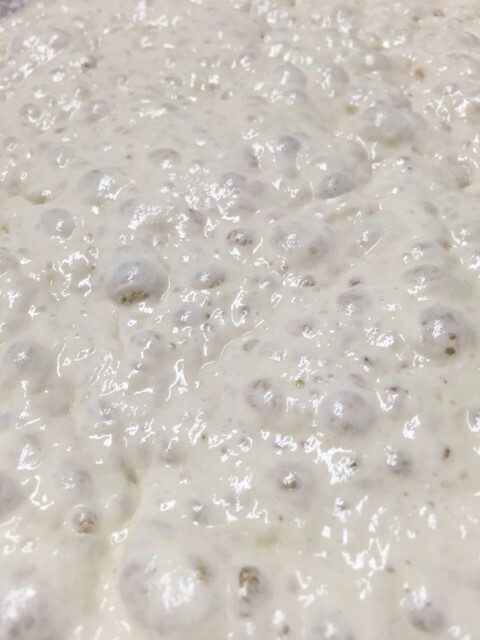 People get so afraid of yeast and kneading the dough. This uses just a wee bit of yeast and there is NO KNEADING. Yep, you heard right. No kneading. See, there? I love bread. I wish I didn’t. But it’s just so good. Rolls, bread, biscuits….I like them all. Big sigh. But my all time favorite bread is a good ciabatta bread. 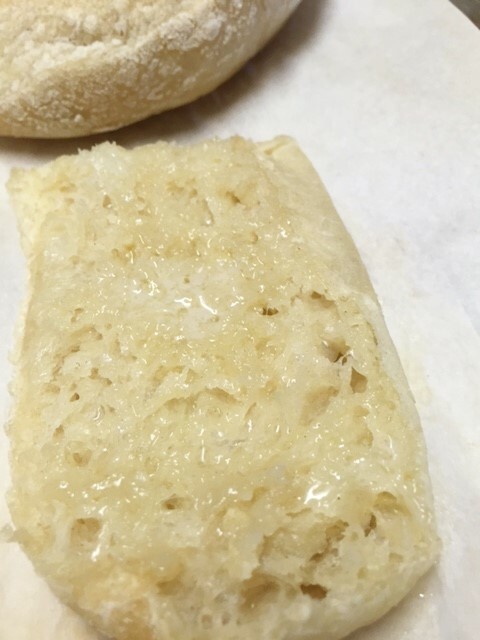 It’s a nice chewy, full of little nooks and crannies, Italian bread. It’s so good for a sandwich, as it really holds up nicely. Ohhh, and toasted with butter??? Yes please, so good. 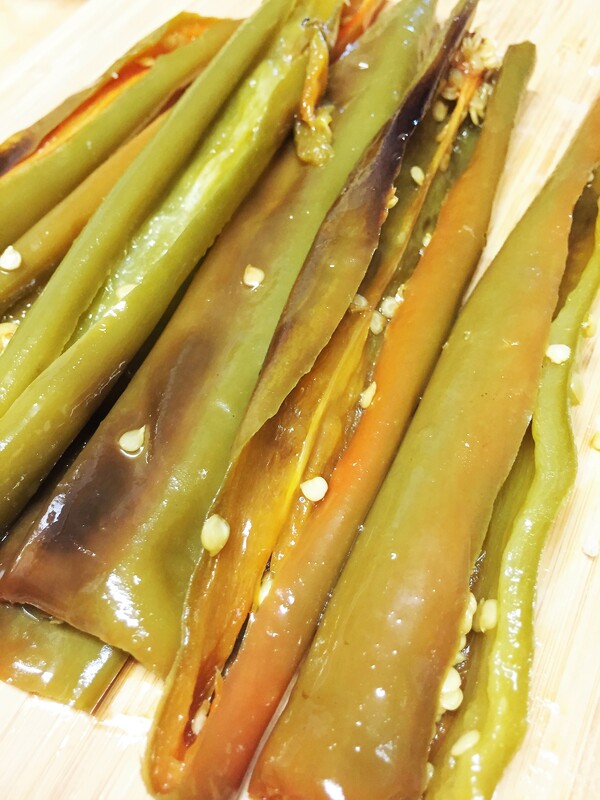 Or just dipped in olive oil and balsamic vinegar…..ohhhhhh, so good! Let’s make bread. 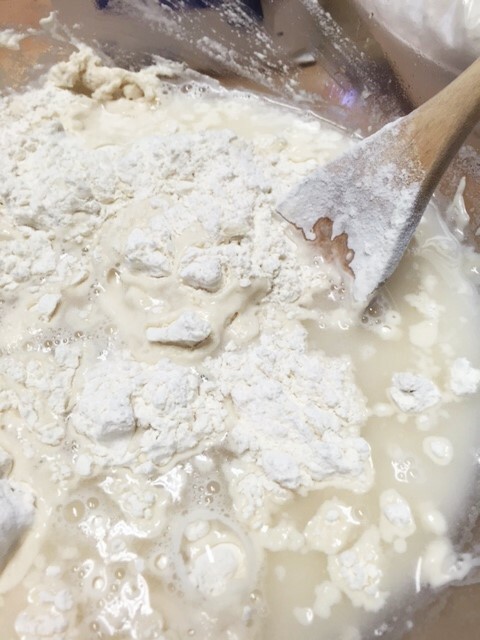 In a large bowl, whisk together the flour, salt and yeast. Add the water and stir until it all comes together. Cover with plastic wrap and let it just rest for 8 hours, on your counter. * Dump it out onto a floured surface. Pat it down with your hands and fold it over. Then fold it over again. Give it another pat down. Cut it into 6 equal sized pieces. 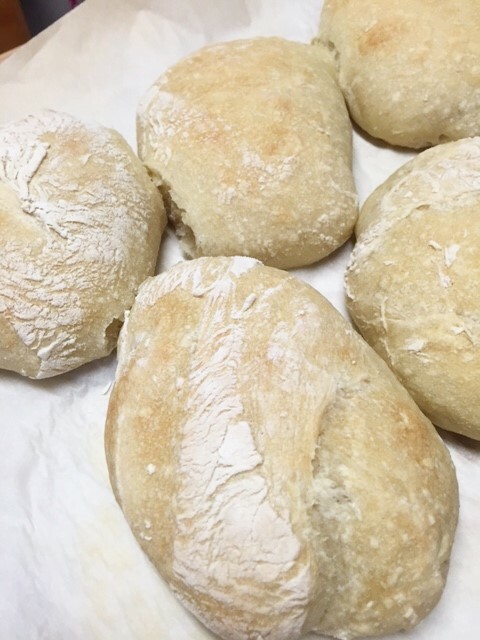 Shape into rolls and place on a baking sheet. Cover with a clean dish towel and let rise another 1 hr. While it’s rising, preheat your oven to 450. Bake for 15 minutes. Allow to rest a few minutes. * You can do the 8 hour rest in the refrigerator over night, if you want. But be sure your dough is in a large bowl. Note: you can just shape this into a single loaf if you don’t want to do rolls. Just add 4-5 minutes to your baking time. 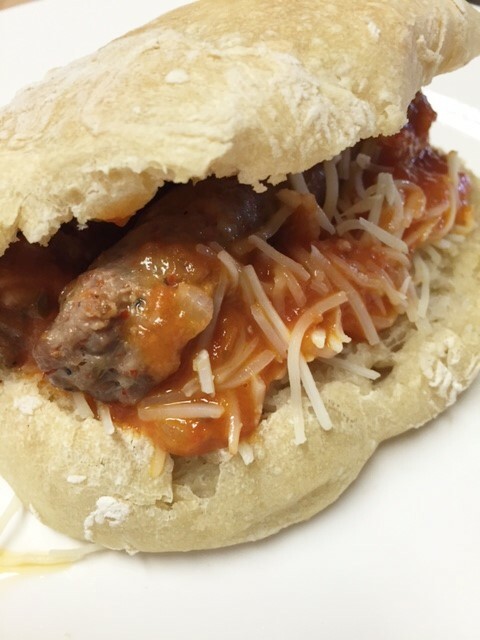 Muffin Tops and A Giveaway……. So, I have a fun little give away today. But first, let’s talk about muffin tops. How do you enjoy your muffins? Do you cut it up? Do you eat the top off first and then eat the rest of it? Or do you do like I do and just eat the top off and toss the rest? The top is the best part. Did you know that they have muffin top baking pans? Each cup of the muffin pan is only about a half inch deep. Cool, right? 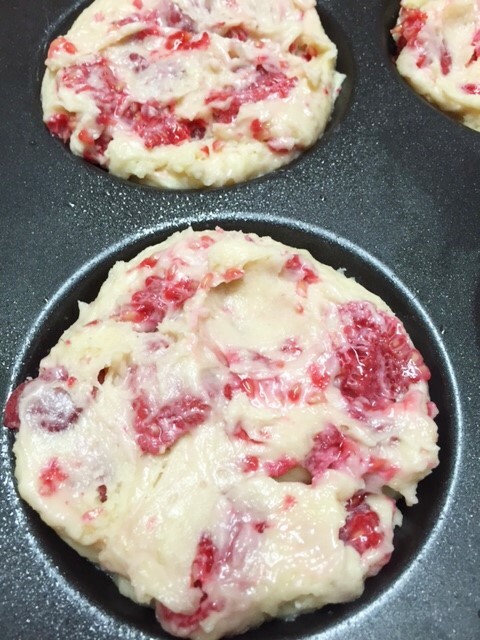 Muffin tops are fun to make….coffee cake muffin tops, blueberry, or raspberry, like the ones I just made. You can even make big ol chocolate chip cookies, or brownies! Glaze: 1 cup of powdered sugar and a few drops of water or milk, whisked together. Add enough liquid to get your desired consistency. Heat oven to 375. 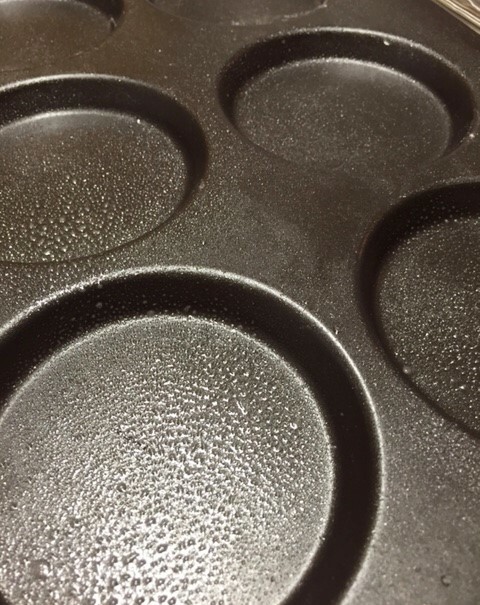 Grease your muffin pan with butter or spray. 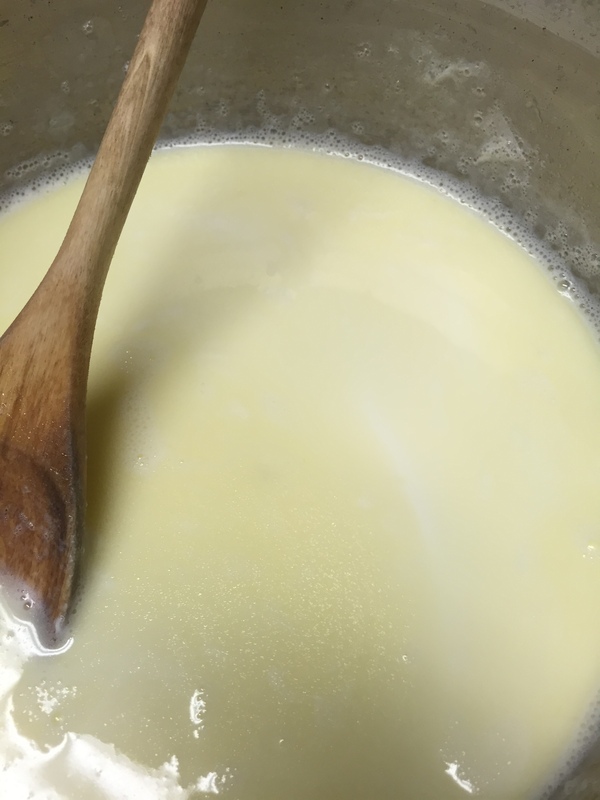 In a bowl, mix the room temp melted butter, eggs, milk and vanilla. Add flour, baking powder and salt and hand stir just till moistened. Gently add the berries. Scoop into your greased muffin pan. Gently spread almost to the edges. Bake for approx. 18 minutes. Test with toothpick for doneness. Allow to cool. Remove from pan, drizzle with glaze. I am not a “big time” blogger YET, so I can’t give away mixers, or trips to Tahiti, but I am going to start having fun little giveaways from time to time. 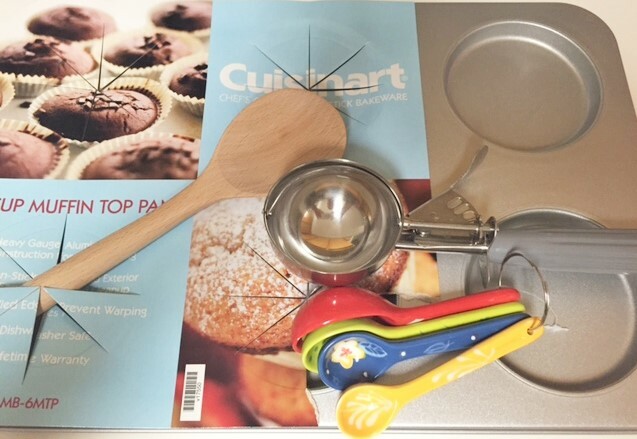 So, here is your chance to win your very own muffin top pan, plus a few extra tools to help you make your favorite muffins. You gotta have a big scooper thingy. You need a good wooden spoon, and how about some adorable measuring spoons? 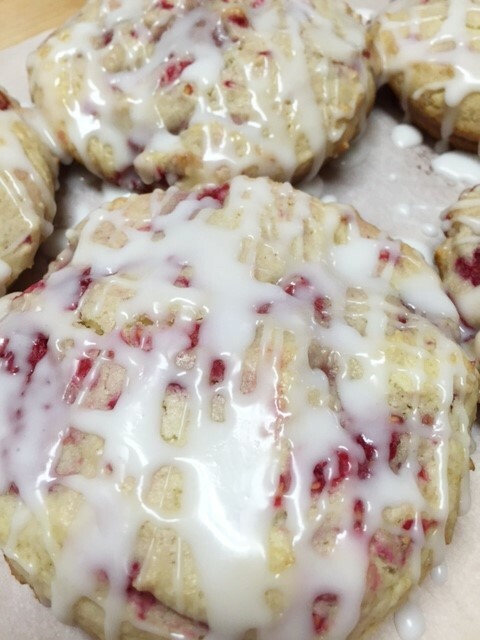 All you have to do is comment to this post….just tell me what your all time favorite muffin is. One of you will be chosen at random. Please respond by Sunday, August 16th, 12:00PM.